Excited by this historic World Series? 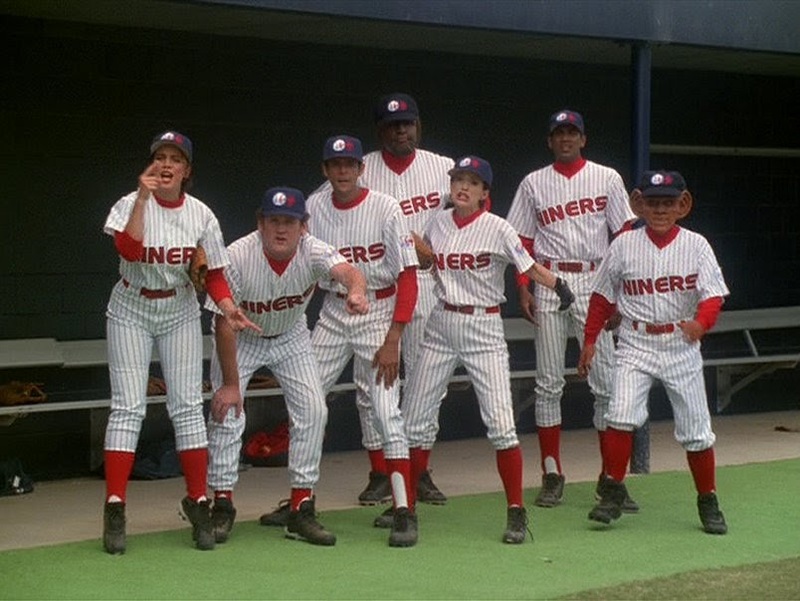 Even if you’re not, consider checking out these baseball-themed episodes of your favorite shows. Comedies and dramas alike have headed for the pitcher’s mount. Mr. Burns takes advantage of the Nuclear Power Plant’s baseball team in this all-time great episode of The Simpsons. It has many MLB guest stars, from Roger Clemens to Daryl Strawberry. 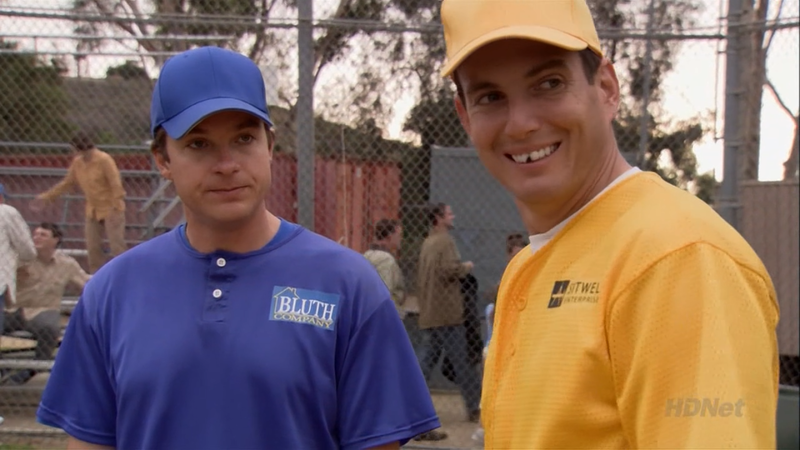 In this episode of the cult comedy, GOB, the best player on the Bluth Company softball team is stolen by their opponents. Laughs ensue with a great twist at the end. 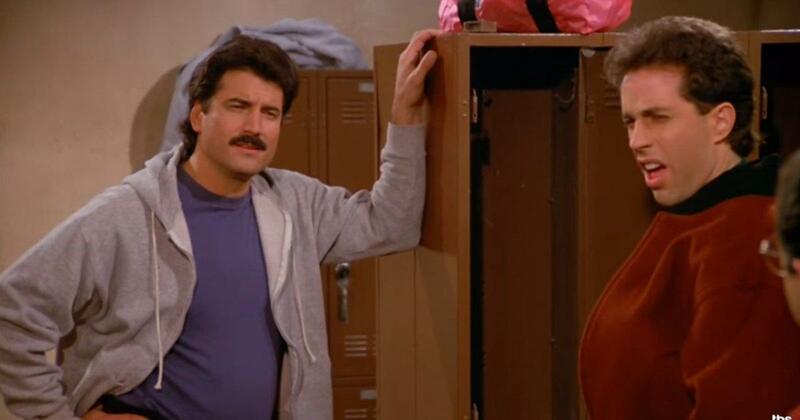 While not showing the game of baseball per se, former Mets player Keith Hernandez is a main character. Seinfeld has a lot of baseball references across its 9 seasons, but this hour-long episode is the highlight. Strange show for this list, right? But in this David Duchovny directed outing, Mulder and Scully encounter an alien who’s disguised himself as an all-star batter. And for the shippers, there’s a nice moment between the two investigators on the field.